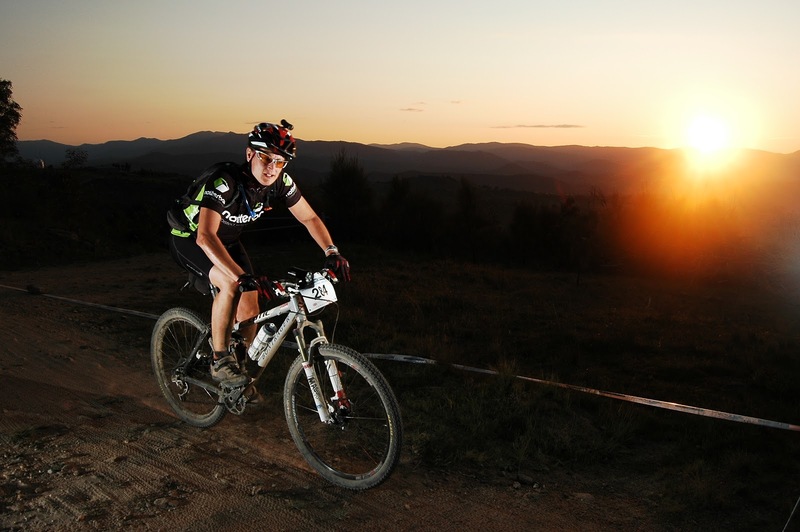 24 hour solo racing is the new triathlon... Everyone seems to wants to do one! Over the past few months I have had loads of riders contact me (many who have never raced before) wanting to know a bit more about 24 hour solo racing. If you are in that camp then this Blog is aimed at you! I am not the world's expert and you really should take as much advice as you can. 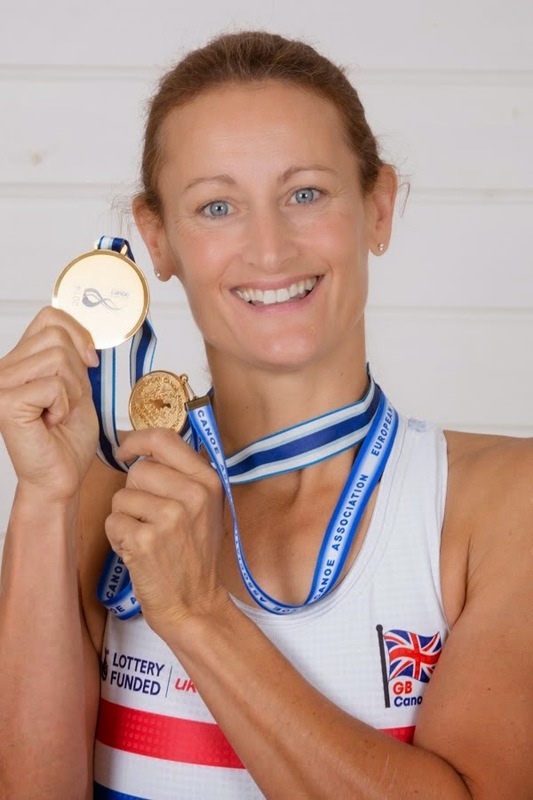 I was initially inspired to race and then supported by Kate Potter of AQR coaching. I would never have raced if she hadn't sent me that first email saying go for it. I hope I can inspire you all to do the same! In my mind 24 hour solo endurance racing is the perfect challenge. You say you are training for a triathlon and people say "Eton or London?". 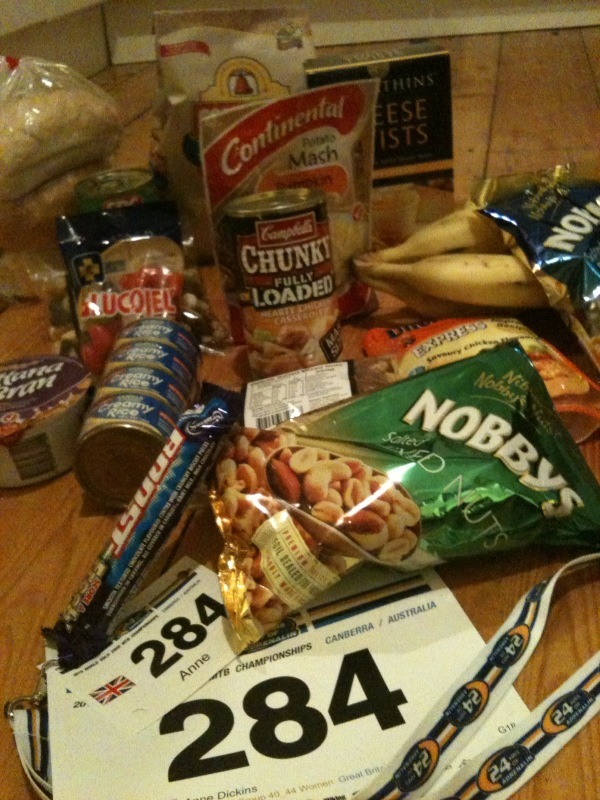 You say "I'm training for a 24 hour solo race" and people do a double take and pick their jaw up from the floor. I have written this blog more as a brain dump - kind of a guide for newcomers to the sport of endurance mountain biking. If you want a goal which lasts longer than a New Years resolution - this is it. But watch out, it is highly addictive!! How on earth do you train for 24 hours in the saddle? Everyone will tell you something different so just decide what works best for you. Do regular rides through the winter to keep your fitness chugging along, then it's easier to up it a bit in the spring. Set realistic goals targeting speed, strength and endurance. There is nothing productive in feeling guilty after setting unrealistic goals. Perhaps sign up with a trainer or coach. Get a strong core, your legs will thank you for it. Learn how to pedal efficiently, no stomping on the down stroke and learn to lessen the 'dead spots' in your pedaling circle. As long as you get some good long rides in before the race, 5 hours without a break, you will do fine. Make sure you do some steep hill intervals because those steep sharp hills can sap your energy if you are not strong enough. I found a 15 minute hill and sprinted up and down it until I saw stars. I wouldn't recommend this as a casual pass time as it hurts. Look into the terrain of the race you will be doing. If it is known to be muddy/rocky, practice mud/rocks. Practice doing bike maintenance when you are tired. 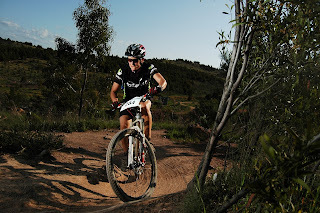 If you get bored, ride some more because that will help you keep going at the race. Keep motivated! Get some mates to do some bike weekends with you, or even book a mountain bike holiday. Try AQR holidays- absolutely brilliant, Kate and Ian are 24 hour experts and have helped me enormously. They might even be doing some skills stuff in the UK? Make sure your body is in good condition, learn dynamic core work, cycling specific stretches, yoga or sports massage. We spend a fortune servicing our bikes/cars but how much on our own bodies? Make sure your kit is all familiar and comfortable, tried and tested. don't wear anything new as it will hurt. Make sure your bike is in good working order, any small mechanical problem will be amplified over 24 hours. Buy spares, sort servicing well in advance to avoid last minute panic although many races will have spares for sale too. The are also mechanics at most of the races, some of whom work for free. Its good karma to give them lots of beer and cake to say thank you so remember to bring extra! Which Bike is best for 24 hour racing? Obviously I am biased. I ride a COTIC KP24. It is a full suspension bike designed around the hugely popular Cotic Soul frame (which is also my training / spare bike at races). The KP24 was designed specifically for Kate Potter to ride 24hr endurance races (hence the name...). It has the Soul's perfect geometry for handling tight singletrack combined with the Cotic Hemlock's "ride over / ride down anything" handling. It is light so I am not wasting energy, it handles brilliantly and consistently which gives me so much confidence, and most importantly, it is really, really fun and comfortable to ride for a long period of time. Sadly, they are not a production bike (yet - come on Cotic - please make some for everyone to enjoy :-)! The biggest challenge you are going to face is wanting to stay on that bike past 3 in the morning. The bike (and saddle) has to be comfortable. For this reason almost every endurance rider will ride most if not all the race on a full suspension bike. If you are considering using a hard tail, think about a steel frame (the additional flex on a modern steel frame will help - the Soul is my spare...). Lightness is key. The lighter your bike is the less effort you are going to have to put in over 24 hours. Balance this argument with strength and reliability - light isn't always strong. Unless you are a technically good rider you will wear out and break top end components... There is often a good value option below the top of the range that will be both cheaper and more reliable. Tyre choice is a very personal decision. Big tyres can get clogged up with mud and are heavy, but skinny tyres are less comfortable. You want something that you are familiar with, that works well for your style of riding and that suits the terrain - you will see most of the chat before a race on tyre choice! I however like the idea of having one set of tyres that covers all eventualities and just learning how to ride them differently - for me that means there is less to worry about! Most importantly though is that your bike should be fun to ride. If you don't love it, you will blame it all the way round, you will not enjoy the ride and will probably want to give up and throw it into a tree by midnight. What to wear while racing? Be comfortable, be light. Now might be the time to get into lycra and wicking cycling tops. I tend not to change clothes during the race if I can avoid it, as it waists time. So all my clothes have to be in good condition and really, really comfortable. I will have masses of changes of clothes though - if it gets wet and miserable there is nothing like a fresh set of dry clothes to lift your spirits. I use arm warmers and knee warmers instead of long stuff as it is more versatile and quicker to remove if you get too warm. As you get tired you can struggle with regulating temperature. A wind proof gillet can keep the chill off - particularly at dawn, which I find to be the coldest point. Good gloves with padding can save your hands. Compression clothing can help with muscle fatigue. Glasses. You will be dealing with all light conditions so make sure you have suitable lenses. Shoes. Your feet can really suffer so make sure your shoes are comfortable. I prefer my trail shoes to carbon soled race shoes because I know they are lovely to wear for 24 hours. Camel back or bottle? Camel back weighs more but it is easier to keep drinking from a tube. Bottle is easier to keep track of what you are taking in... Sorry - that's a personal thing, but most people will be using bottles. All races have some track side camping, which is really useful if you are a solo. these places are a premium, so get there the day before if you can. The races may also have a solo camping area which is near the track. Do you have a willing helper to look after you? If you can find someone it does help. Sometimes a team will be happy for you join their camp. Make sure you talk to your helper before the race about what you think you might need/your expectations of the race/what you want them to be responsible for, wwriting down any instructions beforehand. If you decide to do solo- solo they have a covered solo area where you can dump all your stuff. Name everything! Providing Camping chair, waterproof gazebo, stove and a couple of beers will help enormously for the morale of your pit helper. Clock to measure expected time in. first aid kit, sun screen, insect repellent, assos chamois cream. I put pre made up energy drink into bottles with an energy gel taped to it. so I can keep tabs on what I am eating/ drinking. I turn them upside down when used so I don't get mixed up! I keep my coloured bottles with energy drink and clear ones with water so I can tell them apart easily. I tend to do one lap/one bottle alternating between energy or water and gel. Cut up energy bars beforehand to make it easier to eat. Keep a flask of hot water so that tea is ready as soon as the rider comes in. I usually stop at about 10 pm and eat something hot and full of protein. 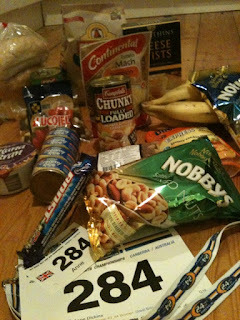 Its good to balance the carb and protein otherwise too much carb can make you hurl. keep hydrated! Take on board electrolytes. Caffeine, yes or no? I'm not a fan of lots of caffeine at any time because it makes me shaky. However, some people need a shot of coffee/caffeine supplements to keep themselves awake through the night. Don't be tempted to sprint because it is a long race. The first race is an experiment. Team sprinters go really fast! don't be tempted to keep up, you are in a different race. Pedal efficiently and smoothly, dynamic core training helps with this. Your fuel consumption increases massively if you don't pedal efficiently. I break the race up into 3 hour chunks. Mentally its a lot easier to think about a three hour ride than hours and hours looming in front of you! After 3 hours check the bike, clean, pump, lube and tighten as necessary. eat some proper food ( a sandwich) and off you go. It usually takes under 5 mins to do this but take as long as you need- try not to get too comfy in the pits though! Each three hours is a brand new start and I try to keep focused on the next 3 hours. The night laps are awesome but people often struggle with a low about 3 am. Recognise it, know it will pass and keep going. If you make it until dawn, you have made it! I often have a list of topics in my head which I think about. One per lap, or a mental play list of songs which I use to keep me pedaling (most races don't allow ipods). Somehow 'nelly the elephant' got into my head at the last race argh!!!! If it gets tough, get more cheerful, the support from other racers on the course is great- no one likes a grumpy bugger! If you are struggling, do something nice, It will give you a buzz and help get you out of the 'black place'. Stop to help another competitor or give one of your energy gels to someone struggling more than you. Its amazing how good race karma gives you a lift. I have a wedge on my seat post to carry all my stuff. Some racers put it all in pockets, tape it to the bike or carry a camel back. If you put it in pockets, make sure it wont fall out. Pat yourself on the back and enjoy the smug feeling of achievement!! Recovery tights and recovery drink do wonders. Take Monday off work or make sure you don't have anything important in the diary. It takes me a good 2 weeks to 2 months to recover from a 24 hour race so be nice to yourself. Read my blog on "Recovery" on how not to do it! I hope this gives you some ideas of what to expect. I encourage you just to enter and stop worrying about whether or not you are good enough - There is only one way to find out! Because a 24 hour race is made up of laps, you are never far from home and you can stop as long as you like in the pits to enjoy the carnival atmosphere around you. XC racer has a list of all this seasons races and its not too late to enter Exposure 24, the only solos only race there is. Look forward to seeing you on the course, please say hello..... but I would rather you didn't mention Nelly the Elephant to me, one race with her is enough!